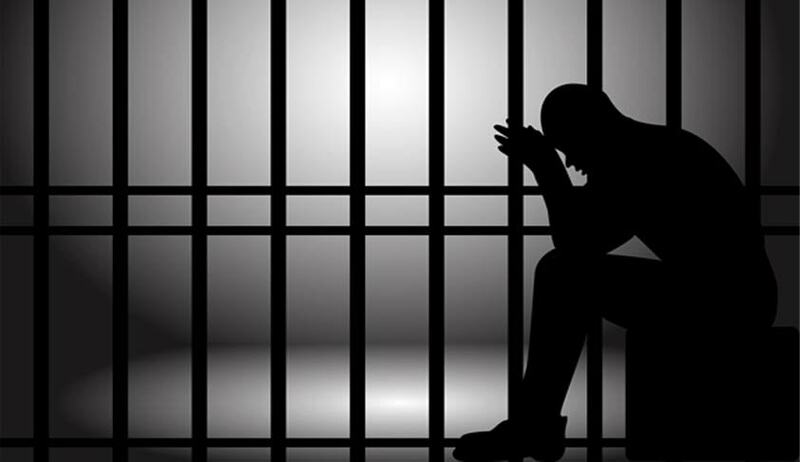 The Supreme Court in Re-Inhuman Conditions In 1382 Prisons, has observed that due importance needs to be given to the rights of prisoners and undertrials in various prisons across the country. Holding that the prisoners to have the right to life and the right to live with dignity under Article 21 of the Constitution, the Bench comprising Justice Madan B. Lokur and Justice R.K. Agrawal also directed the Union of India through the Ministry of Home Affairs to obtain the status of compliance of orders passed by the court earlier this year. In February this year, the social justice bench of the apex court had issued guidelines on prison reforms. Read the judgment and Live Law report here. The court observed that, in spite of these directions issued, the situation continues to be not only tragic but also pathetic. The court directed the States and the Inspector General of Prisons to prepare a plan of action. The court also took note of the submission by amicus that there are several jails where over-crowding is to the extent of more than 150 per cent, meaning thereby that there were more than one and a half times the number of prisoners than the permissible limit. It was also submitted before the court that an excessive prison population has its own problems of hygiene, sanitation, management, discipline etc. We are a little distressed to note that even though this court has held on several occasions that prisoners, both undertrials and convicts, have certain fundamental rights and human rights, little or no attention is being paid in this regard by the States and some Union Territories, including the National Capital Territory of Delhi, the bench observed. The court posted the matter to 18th October, 2016, directing the Union to do the needful in this regard.